I am very excited because this is my first post with Doodlebug Designs. You can’t imagine how warm and welcoming the whole team is, they have treated me like a queen! The people inside the company are as beautiful as their products! Doodlebug, thanks again for having faith in me! This collection is so beautiful, with lovely colors and shapes!! I loved my "Shadow Bugs"
Sequins and sparkles, it’s a party of colors! And what can you say about these beautiful bugs, aren’t they lovely? Thank you so much for visiting this post, I’m incredibly happy participating in it, and hope you liked my project! felicidades...uno de los mejores talentos mexicanos!!!! OMGosh!! So pretty!!!! To-die-for... Congrats!! Hermoso proyecto!!! muchas felicidades... y a seguir disfrutsndoando cada post!!! Hermoso shadow box!!! felicidades amiga, gracias por mostrar tu talento! Padrisimo shadow y me encanto cada detallito que agregaste. Felicidades Silvia. Amazing design, so colorful and full of live, it is proof of your wonderful talent and your inner beauty. Congratulations!!! Y los sobres tras el camión del correo me enamoraros. Silvia eres talento de exportación!! Me encantó toda la shadow box...la foto... El tren... Los bichitos! Todo her-mo-so!! Refleja tu carismática personalidad querida amiga. Congratulations!!! Muchas felicidades! !! Esta preciosaa tu shadow box!! Felicidades amiga, es hermosoooooo, amè el trenecito, los sobres, toooodo el proyecto es divino. Besitos!!!!!!!!!!! CONGRATULATIONS on your 1st post Silvia!!! 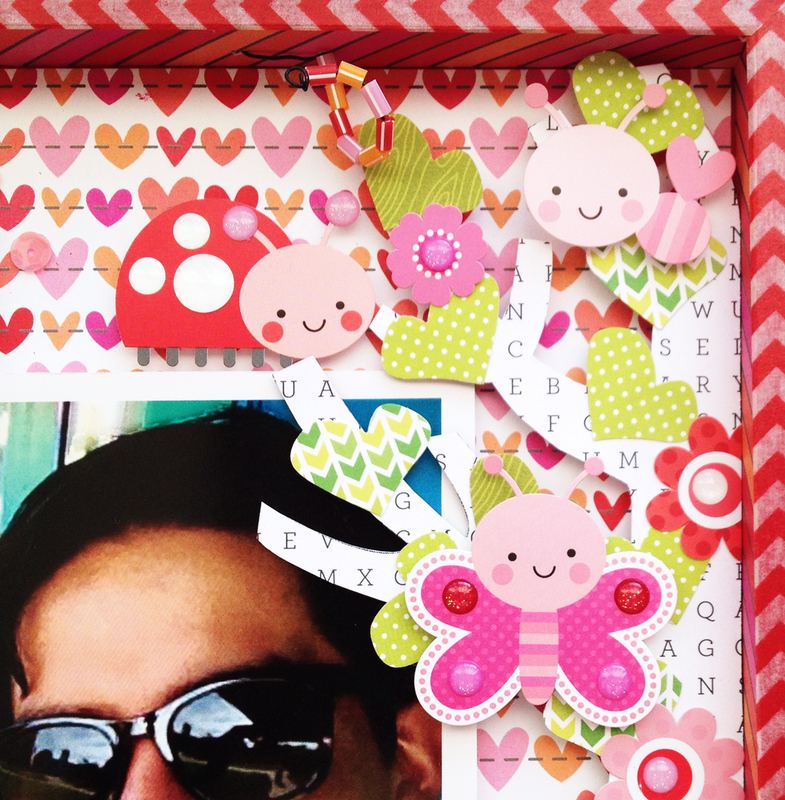 LOVE your shadowbox, framed so prettily and FILLED with CUTENESS & FUN!!! you are really a queen my dear friend !. your talent is wonderful. 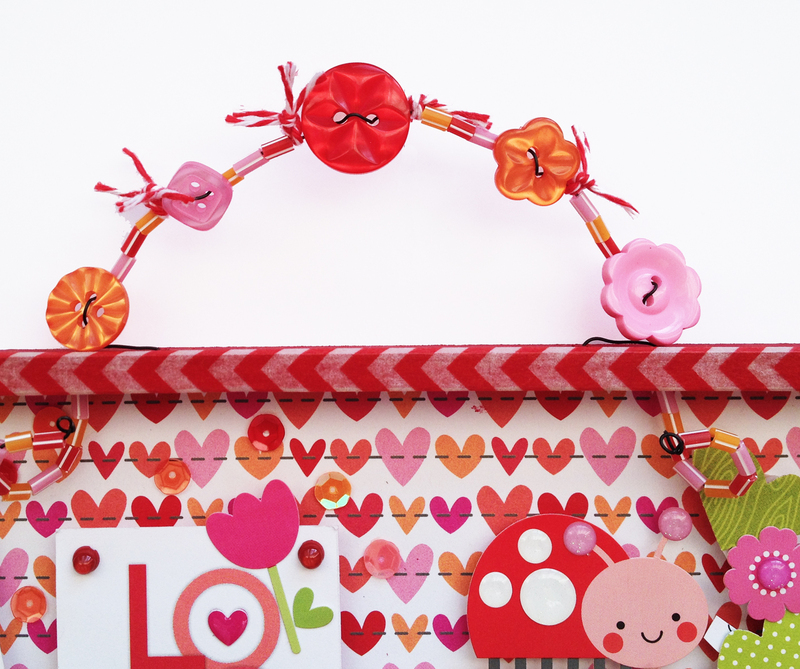 I know how much you love Doodlebug and definitely will be reflected in your projects ... I'm so proud of you friend !!!! 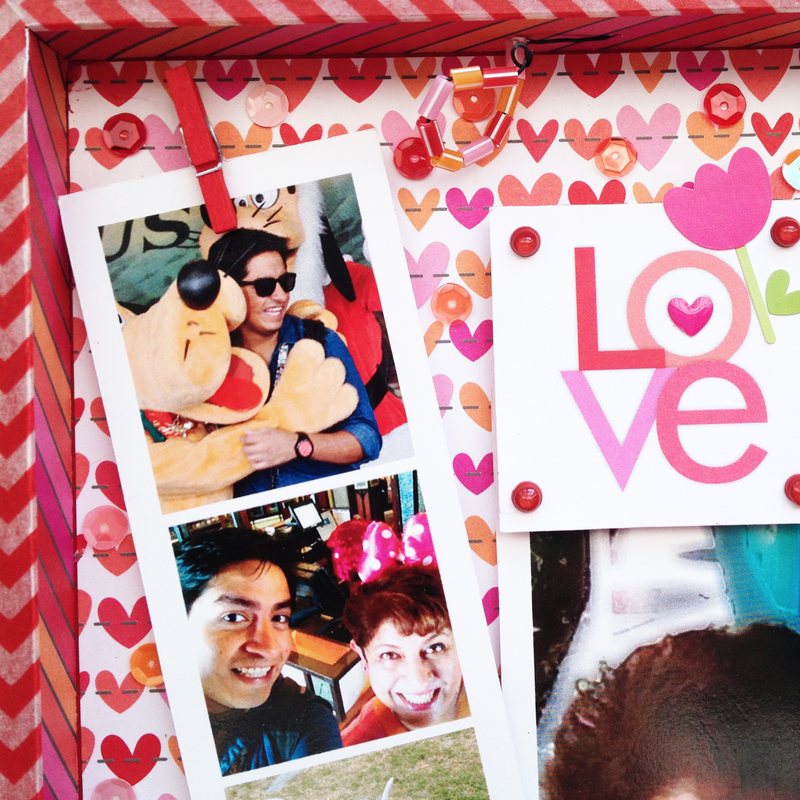 love your shadow box. Kisses for you. This is oh so beautiful and cute. CONGRATS 1st post....YAY Super great outstanding creative job roo!!!! 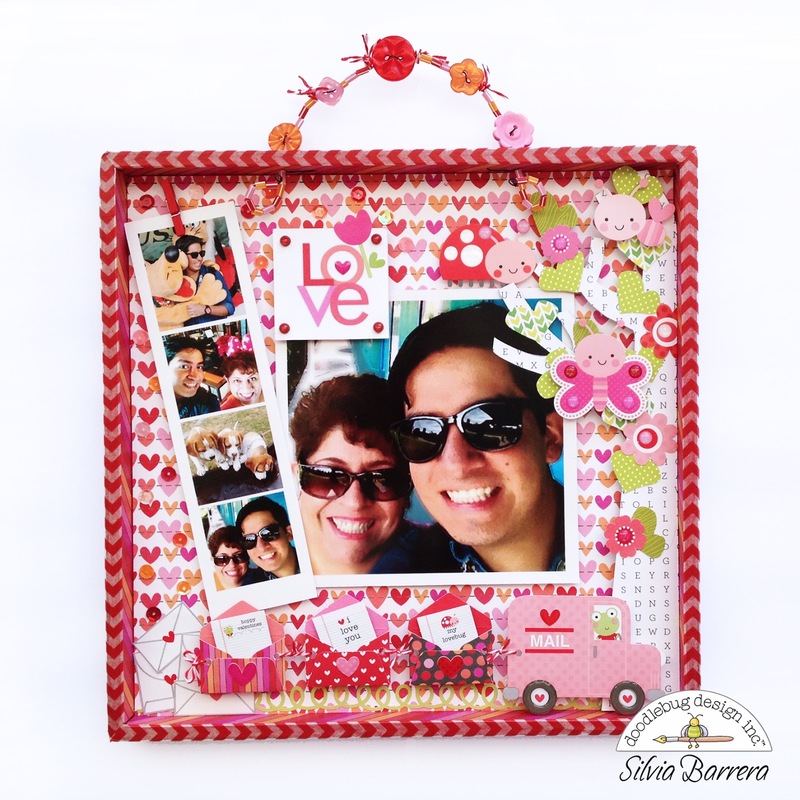 Your Shadow Box LO is fabulous and fun!!! Your pics are too cute and love all the clever and creative ways you placed them and scrapped them. You sure are one super talented gal!! awwwwww digno post de inicio de una chipocludaaaaaaaa amiga!!!!! muchas felicidadesss, me encantó el shadow boxxxxxxx, yes!!!! 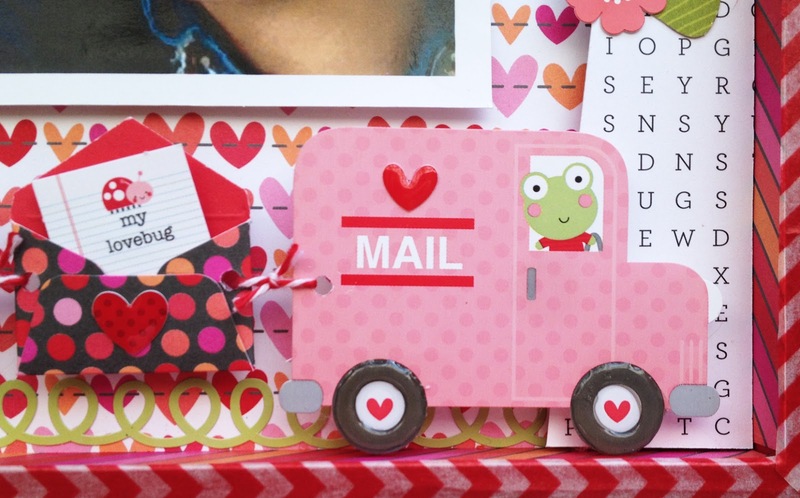 Love that mail truck with the chain of letters following behind!! Just completely and totally awesome!! Love all the details you added - this collection is perfect for this project!!! ayyy esta me mato ! esta hermosa!! llena de amortz por todos lados! un gran trabajo!! !